Online ordering menu for TONYS RESTAURANT. 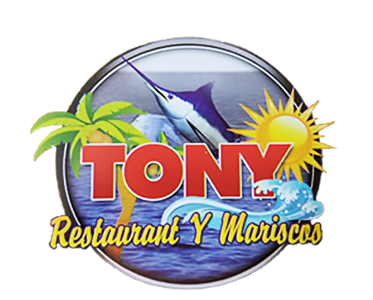 Welcome to Tony's Restaurant & Mariscos! We are a community favorite here in the South Gate/Los Angeles area. Our menu is loaded with your favorite Mexican Grill and Seafood platters. We have early morning Breakfast Burritos, Omelettes, Chilaquiles, Toast and more. We have everyday Lunch Specials and Family Pack's. Now you can order your favorite Fajitas, Caldos, and more online! We are located less than 5 minutes from St. Francis Medical Center! Order now!